Columbus Day in Chile occurs every 2nd Monday of October. It marks the day Columbus landed in the Americas. To celebrate this national holiday most Chileans get the day off and remember the history of the discovery of the Americas that led to the making of their country and many others. The change in date reflects a little of the negative effects Columbus had on the Americas as well. 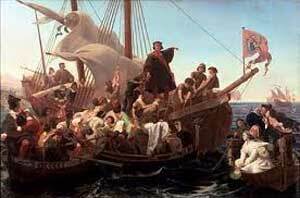 It started when Columbus went on a 2nd exploration voyage looking for just new land to which he landed on the Bahamas. He proved that the Earth was bigger than Europeans had thought and therefore paved a path for further exploration.